When beauty veteran Connie Tai moved to New York City to develop skincare products for a large beauty company, she didn’t realize her job would be detrimental to her complexion. From stress, pollution, diet changes and testing beauty products, her skin became irritated and sensitive. 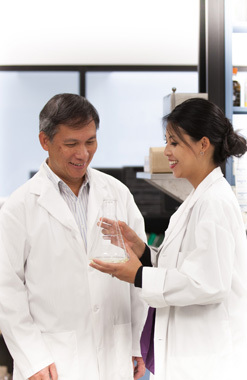 Around the same time, her father was launching a pharmaceutical company based on modernizing Traditional Chinese Medicine (TCM). Intrigued by its teachings, Connie began formulating clean, non-toxic skincare and teas, for a revolutionary inside out approach. The results not only cleared up her skin, it set her on a whole new path. Connie created MIYU Beauty for others, like herself, who want a high-performance, all-encompassing beauty regimen that harnesses the highest quality naturals, while avoiding any skin-sensitizing chemicals. For those who don’t always have time to make the healthiest choices, they can take comfort in the idea that their beauty products are still giving them a health boost, inside and out. 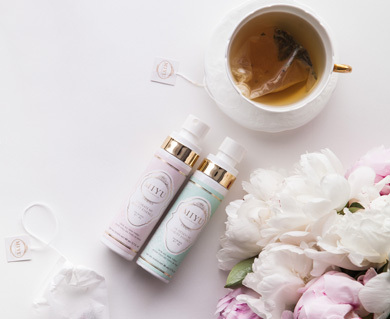 MIYU Beauty is the first wellness beauty brand to pair luxury, botanically-active skincare + premium, antioxidant-rich teas for youthful-looking skin with lasting results. Inspired by the Eastern philosophy that ‘beautiful skin starts from within’, MIYU’s natural teas + skincare marry 3000 years of ancient Chinese beauty wisdom, modern Asian beauty rituals and leading-edge science to unveil one's inner glow.